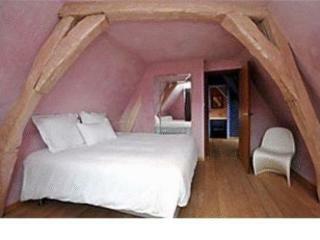 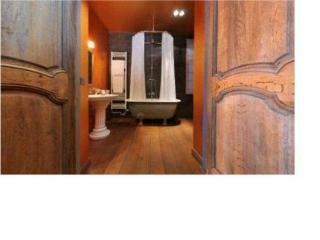 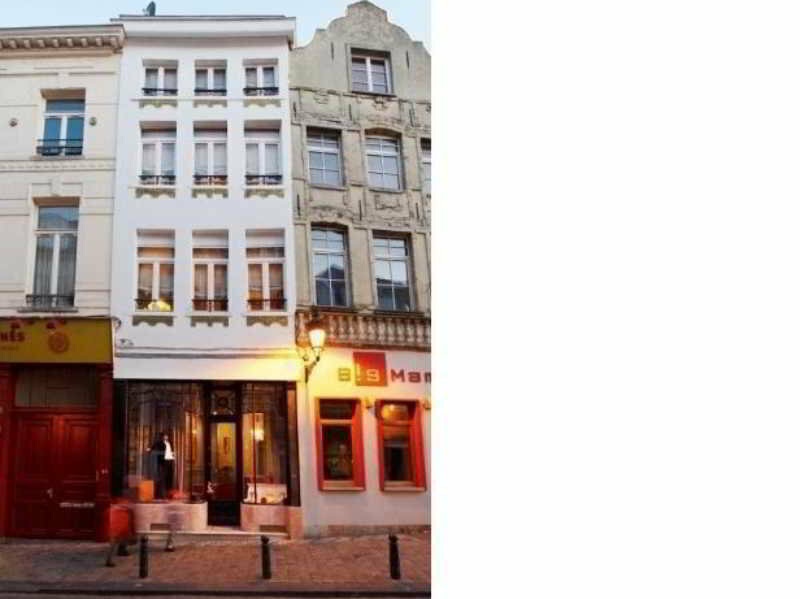 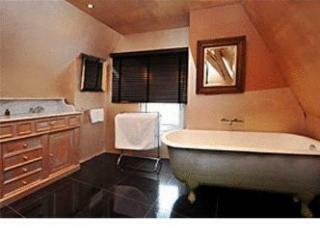 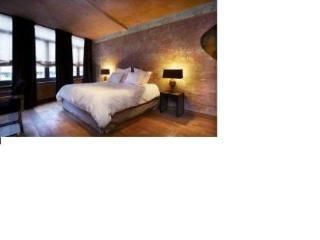 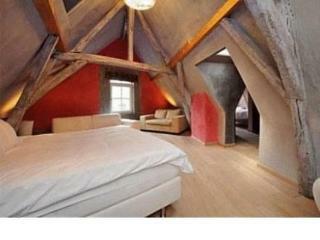 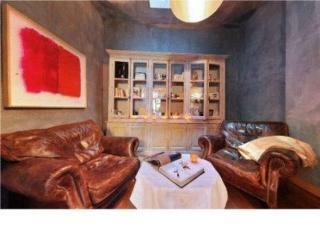 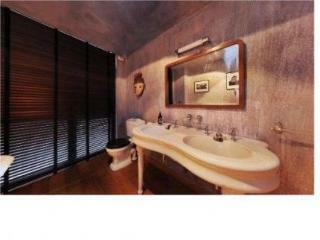 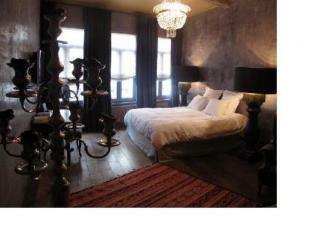 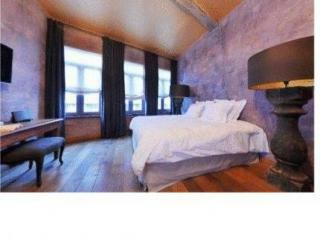 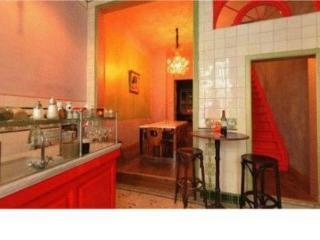 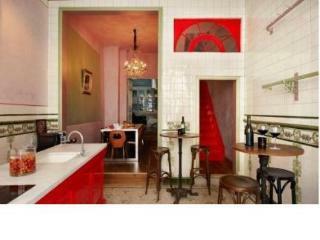 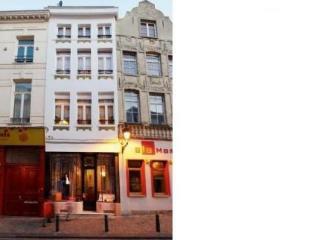 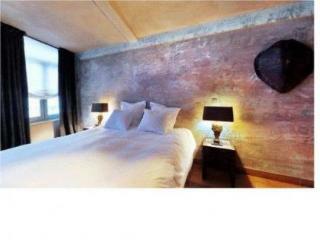 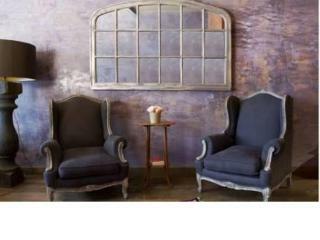 B&b Le Coup De Coeur The B&b Le Coup De Coeur is situated in Brussels. 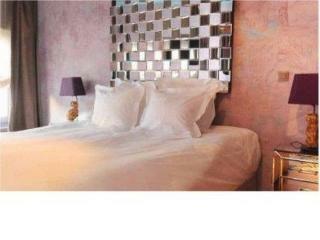 No on site car parking is available at the hotel, however off site car parking is available. 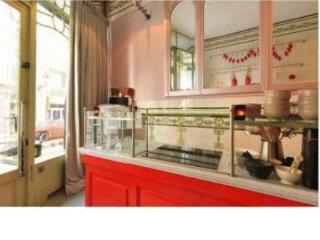 Guests can enjoy a meal at the hotel restaurant. 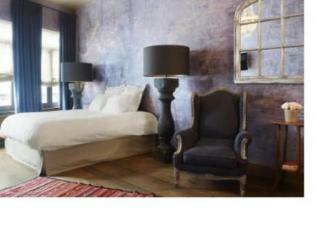 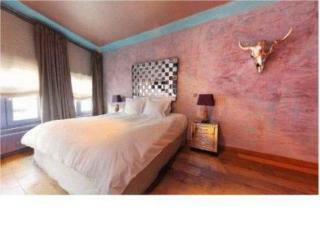 Room Features B&b Le Coup De Coeur. 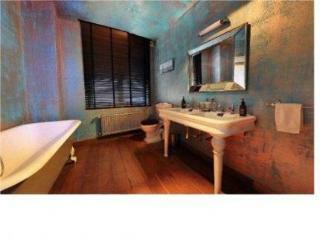 We are sorry, but smoking is not permitted in either the bedrooms or the public areas of the hotel. 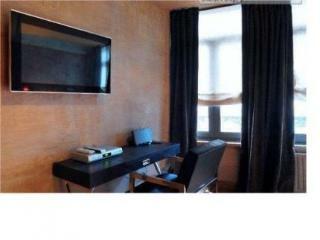 Wifi internet access is available in all rooms.